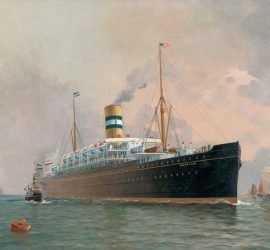 1897 – 1914 / Norddeutscher Lloyd’s Kaiser Wilhelm der Grosse was the ship that shook the British by snatching the Blue Riband into German hands for the first time. 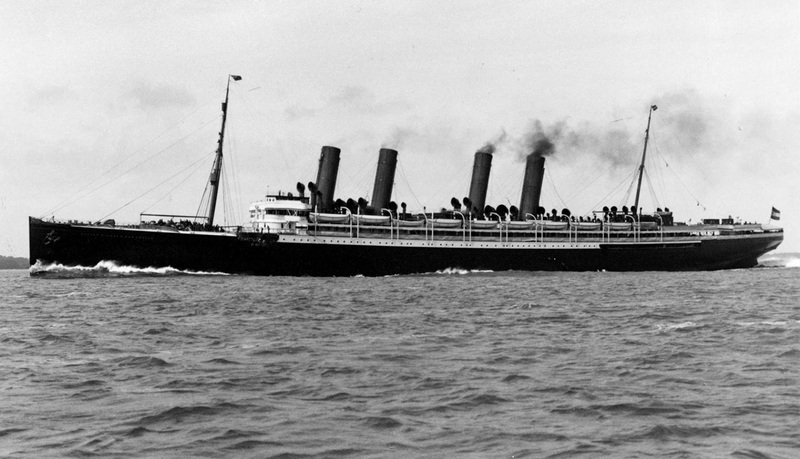 Serving as an armed merchant cruiser in The Great War, she was sunk in battle with the HMS Highflyer. 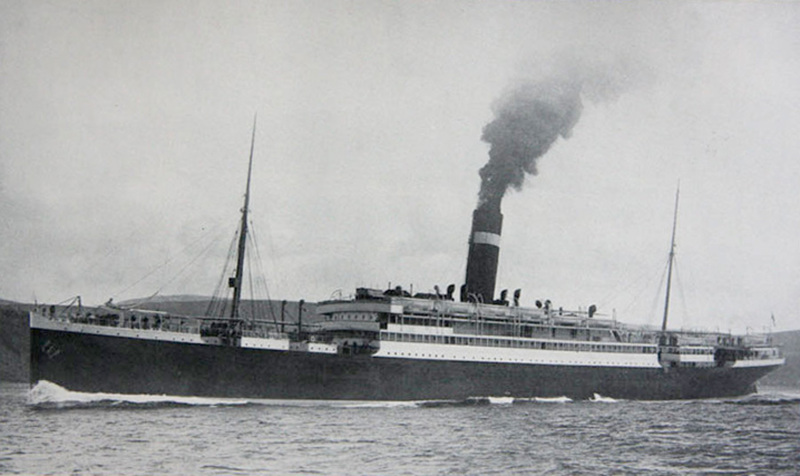 1901 – 1942 / A combined passenger-cargo vessel, the Suevic was not the most glamorous of ships. 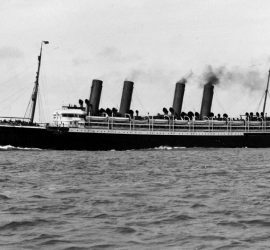 However, her place in maritime history was cemented by the remarkable salvage operation that saved her career when she ran aground in 1907. 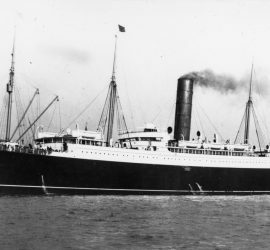 1901 – 1923 / A true German greyhound, the Kronprinz Wilhelm was one of the fastest ships of her time. 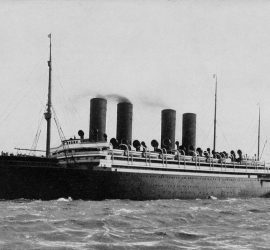 Serving as an armed merchant cruiser in World War I, she spent eight successful months as a raider. 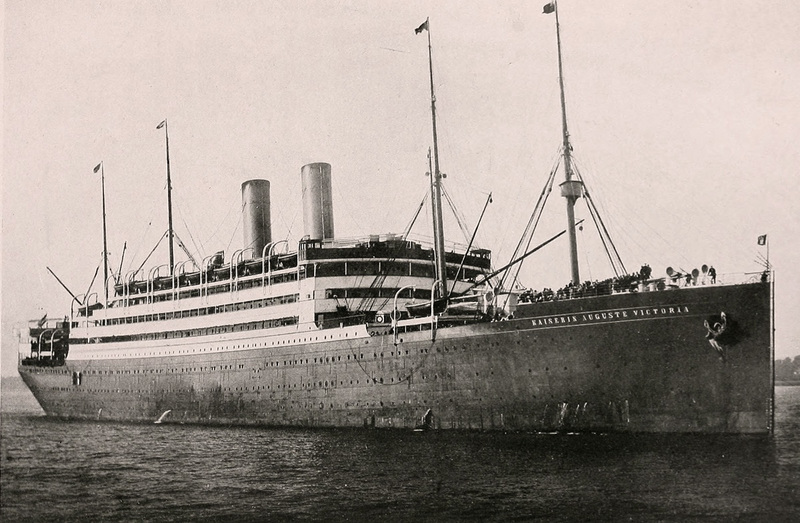 Seized by the US in 1917, she served as a troopship and was sent to the breakers a few years after the armistice. 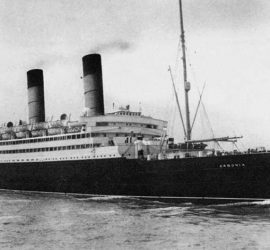 1903 – 1940 / The Kaiser Wilhelm II managed to set a new record for an eastbound crossing of the North Atlantic, but was interned in the US at the outbreak of World War I. 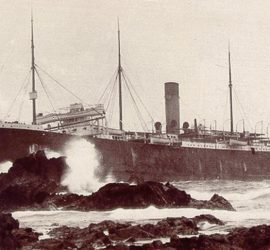 Eventually seized and used as an allied troopship, the ship then languished for almost 20 years after the war, and was in the end sent to the breakers. 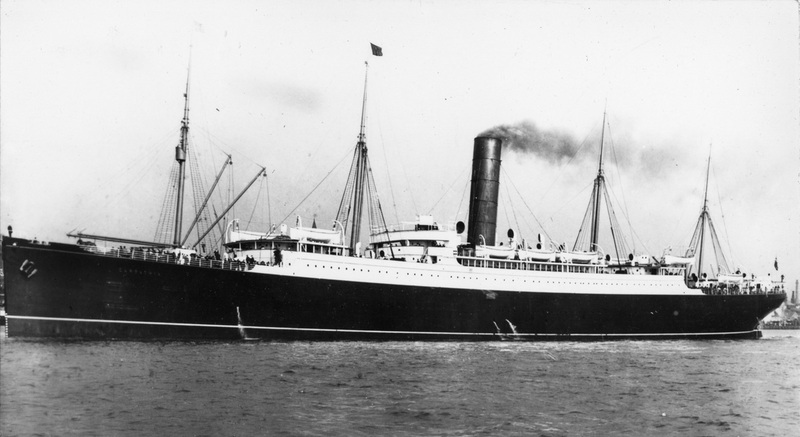 1903 – 1918 / Not originally intended as a high-profile vessel, the Cunarder Carpathia entered the history books when she dashed through the night to pick up survivors from the sunken Titanic. 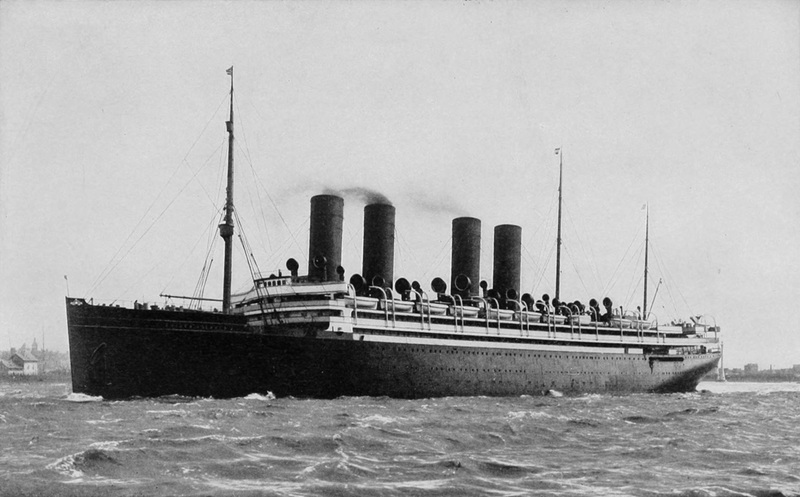 She was torpedoed and sunk during World War I, while still in civilian service. 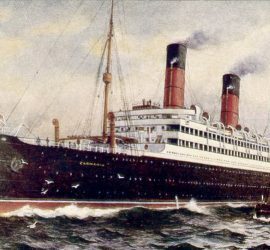 1905 – 1932 / Cunard’s first Caronia was the company’s hitherto largest ship, although no record-breaker in terms of speed. 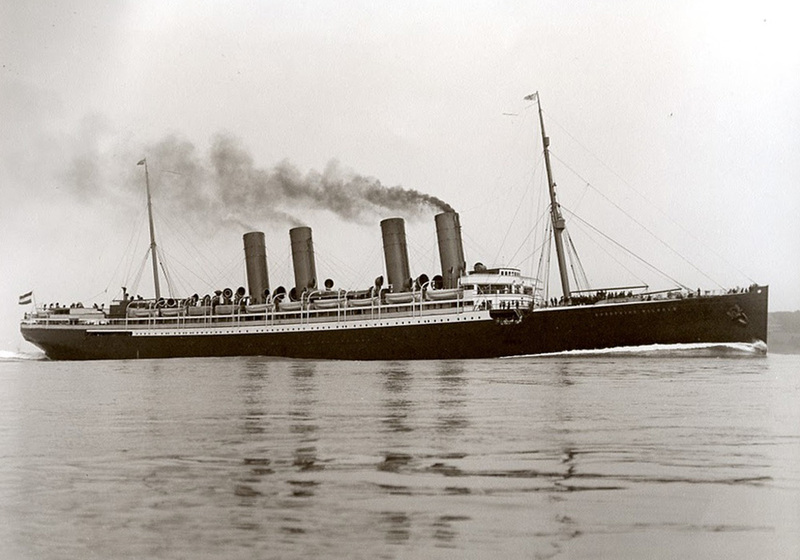 Her career was prosperous, and she served in World War I both as an armed merchant cruiser and a troopship. 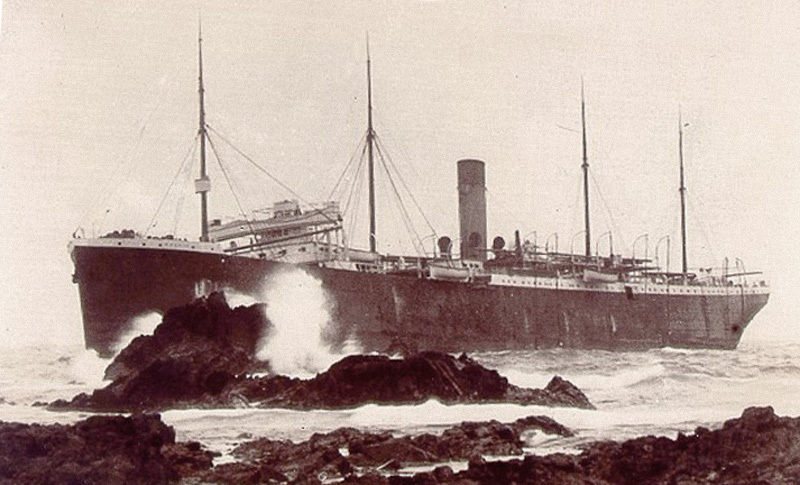 Her end came at the shipbreakers in Osaka. 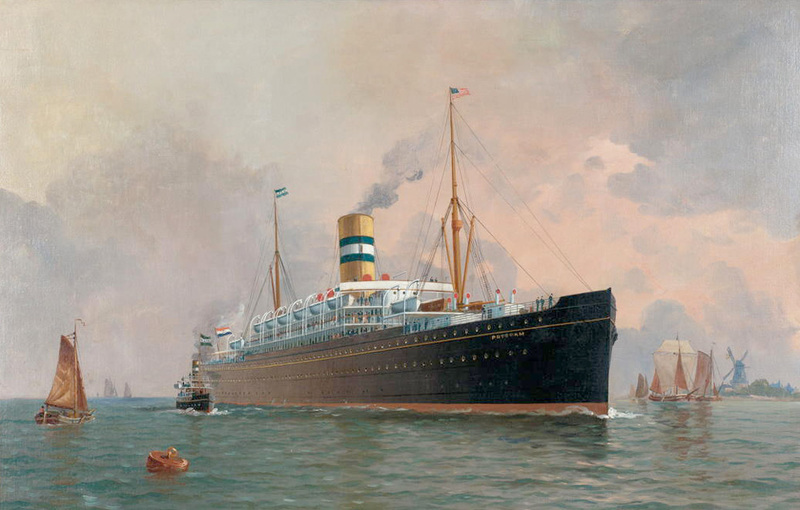 1905 – 1955 / Also known as Drottningholm, Brasil, and Homeland / A long-lived ship, the Virginian would see almost 50 years of service under different flags and names. 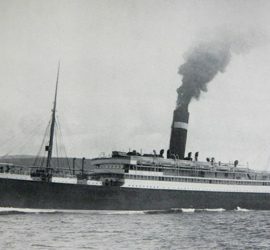 She lived through two world wars, and was the oldest ship in transatlantic service when she was retired. 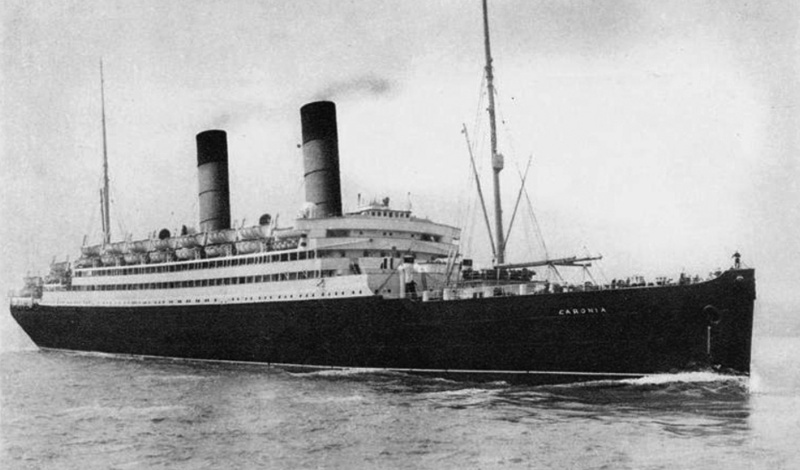 1905 – 1932 / Partially an experimental ship, the Carmania was fitted with turbines to test their feasibility. 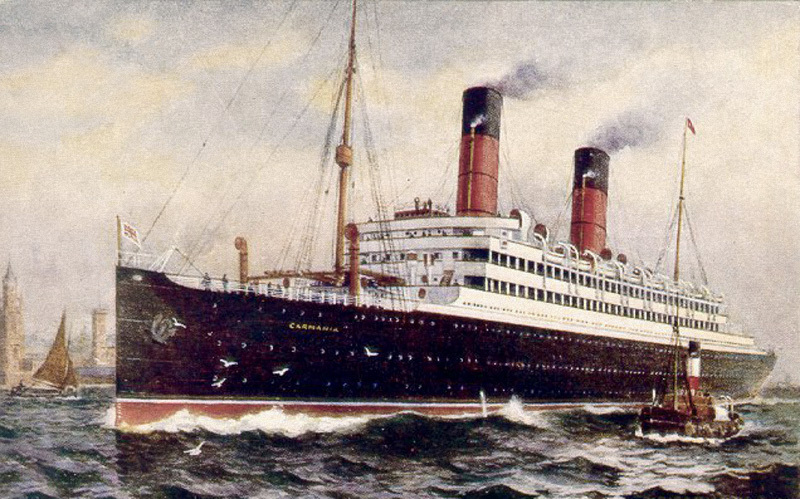 While never a record-breaker herself, she paved the way for the famous greyhounds Lusitania and Mauretania. 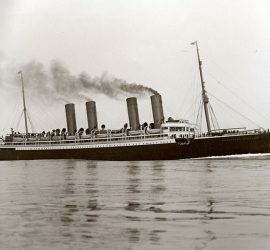 1906 – 1931 / Also known as Empress of Scotland (I) / Entering service as the largest ship in the world, the Kaiserin Auguste Victoria focused on size and comfort rather than speed. 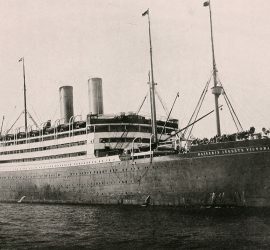 Sailing in HAPAG livery for eight years, the ship was transferred to Canadian-Pacific after World War I but was done in by fire in late 1930.